Pre-Construction. To be built. Under Construction. 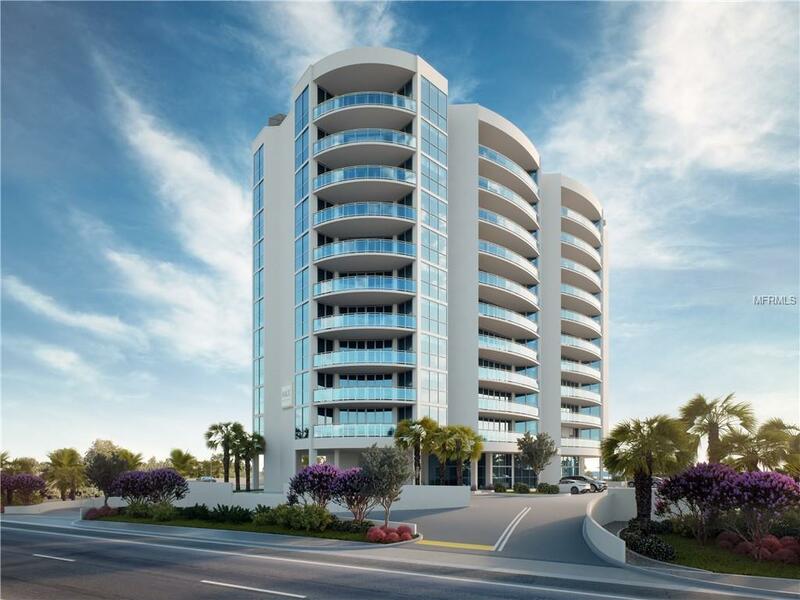 As Daytona Beach continues to be at forefront of desirable locations on the east coast, now is the time to take advantage of pre-construction pricing at the 12-story condo development known as Max Daytona. Located on the 5th floor of this amazingly designed structure in Daytona Beach Shores, this oceanfront residence is sure to please. With 5-star amenities, residents experience resort style living on penthouse level at the SkyMAX club. All residents and guests have use of the SkyMAX Rooftop Clubs Lounge with large screen TV, state-of-the art fitness center, yoga/barre studio, Sunrise and Sunset terraces. 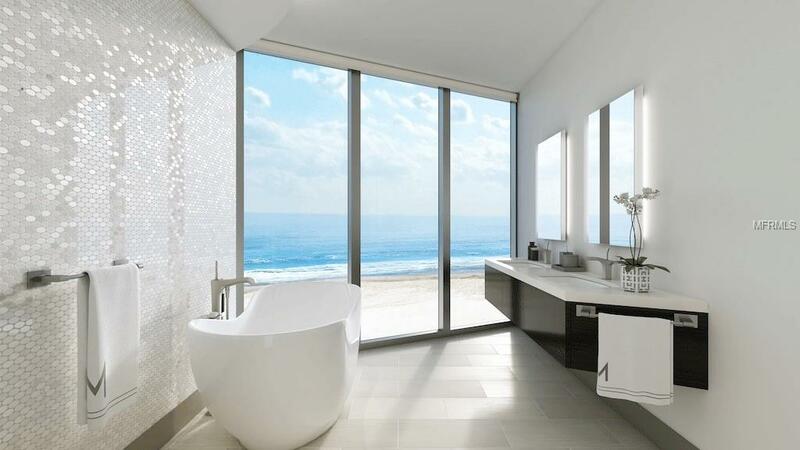 MAX Daytona offers an experience like no other with over 11,000 sf of beachside amenities. Including saline pool/spa, open-air TV lounge, kitchen, BBQ grills, fenced pet park and oceanfront lawn for play or events. No need to book a hotel, every resident at MAX has access to reserve visiting guests a suite on the ground level managed by the concierge team. 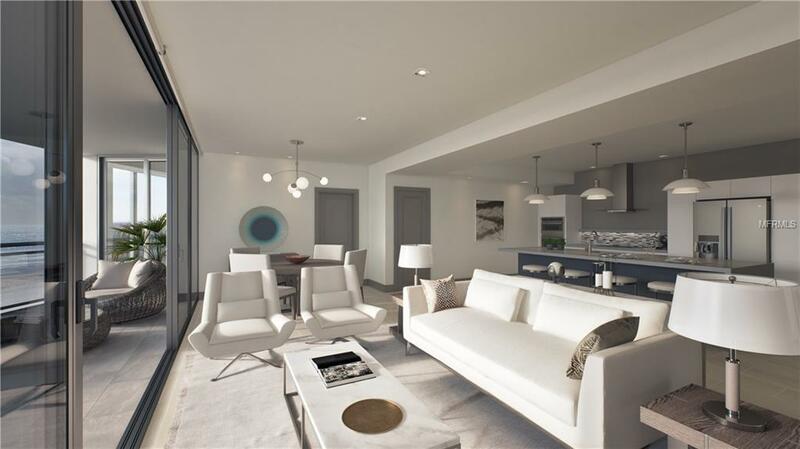 This luxury condo will have state of the art sound proofing, 9 ceilings, floor to ceiling glass windows and high impact glass doors that extends the living area onto the large terrace with glass balcony railings for unobstructed views. 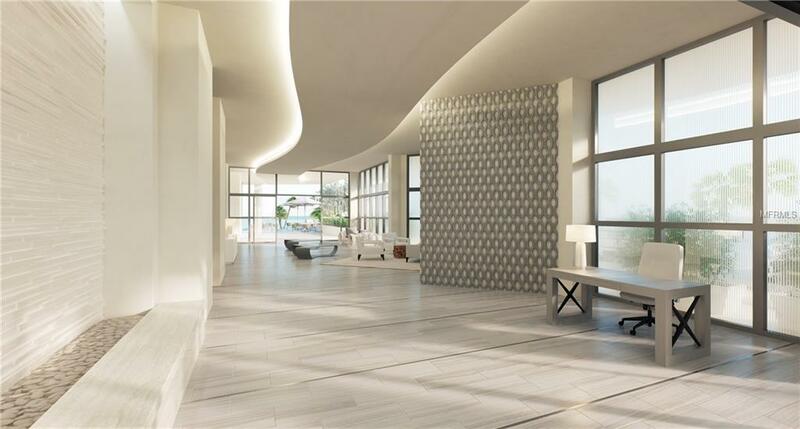 This residence will feature high-end finishes, comes with a full-size washer/dryer, one secure, covered parking space, storage locker, concierge team, and state-of-the art security. Dont miss out being a part of the positive impact this project has on the future of Volusia County for years to come. Listing provided courtesy of The Real Estate Collection Llc.